More than 150 artists will be performing on five stages! music, and will feature returning favourite artists as well as fresh new talent. It’s an all-ages, mid-winter, weatherproof event that emulates a multi-stage rural summer festival. More than 150 artists will be performing at four venues and five stages over three days. 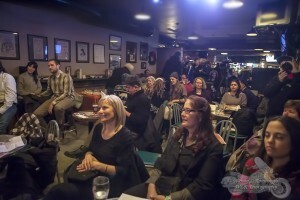 For more information on the festival, schedule and for updates, please visit www.winterfolk.com. Join us on Dec 8 for a Winterfolk Preview, and a Birthday Party! 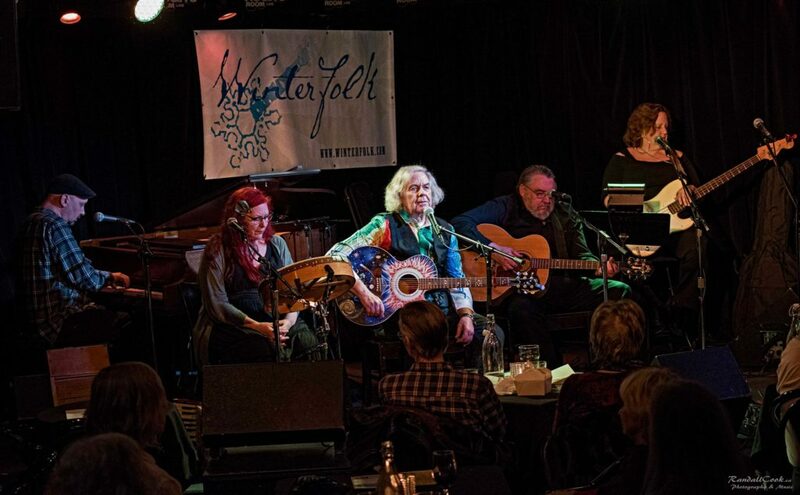 Festival-goers will have a chance to get a sneak preview of what’s in store at the 17th ANNUAL WINTERFOLK BLUES AND ROOTS FESTIVAL when some of the finest folk, roots and blues artists will take the stage at Toronto’s Black Swan Tavern on Saturday, December 8th. Doors open at 7:30 pm and music starts at 8:00 pm for this event to benefit Winterfolk. Artists will include David Storey, & The Side Road Scholars, HOTCHA!, Chloe Watkinson, Tony Quarrington, Brian Gladstone, and Glen Hornblast Band. 1,000 requests from artist to play our festival. Follow the link to learn more about how to get a Winterfolk Gig. We also accept submissions through Sonicbids, which is recommended if you are not local, but all submissions are considered.